Learn more about the holiday we call Thanksgiving and its traditions with this unit study written by my good friend, Brianna. This unit has 4 lessons for 4 days of learning fun! Make crafts and follow the activity prompts to help solidify the lesson being taught. Enjoy learning and reviewing interesting facts about historical figures like Squanto and even Abraham Lincoln! This study is best used for students ages 5-10 years. A History of Thankfulness is just one FREE printable pack in a series of five! 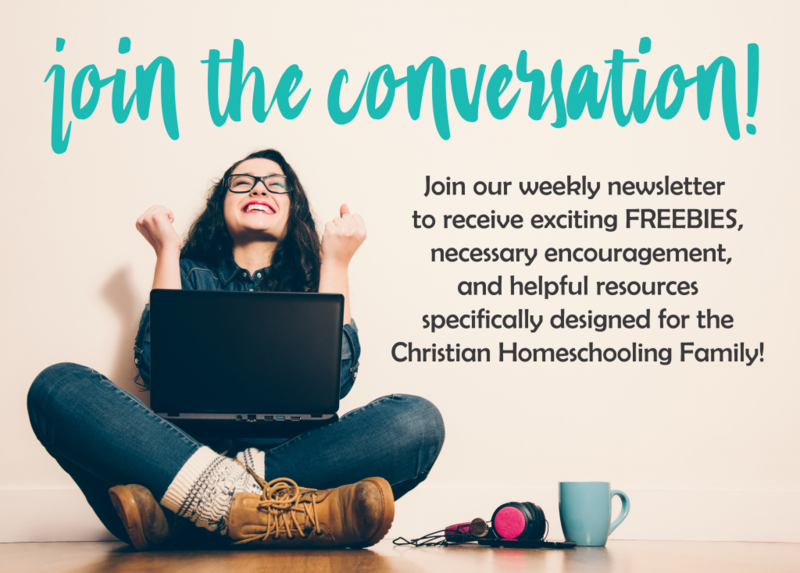 Host a unit study in your homeschool this Thanksgiving covering every subject from language arts to science, from Bible to History. Your kids will have so much fun completing all of the arts, crafts, and activities within. You might even learn some new fun facts too! For ages 5-10, click on the units of your choice below! Thank you for all the work you put into this, and making it available to us for free! Thank you so much for your kind words! They mean so much! happy Thanksgiving!